Take an ungreased sheet of aluminum foil and poke holes in it. 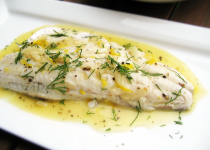 Lay Pickerel fillets skin side down on the foil and coat the fillet with Garlic & Dill Dressing. 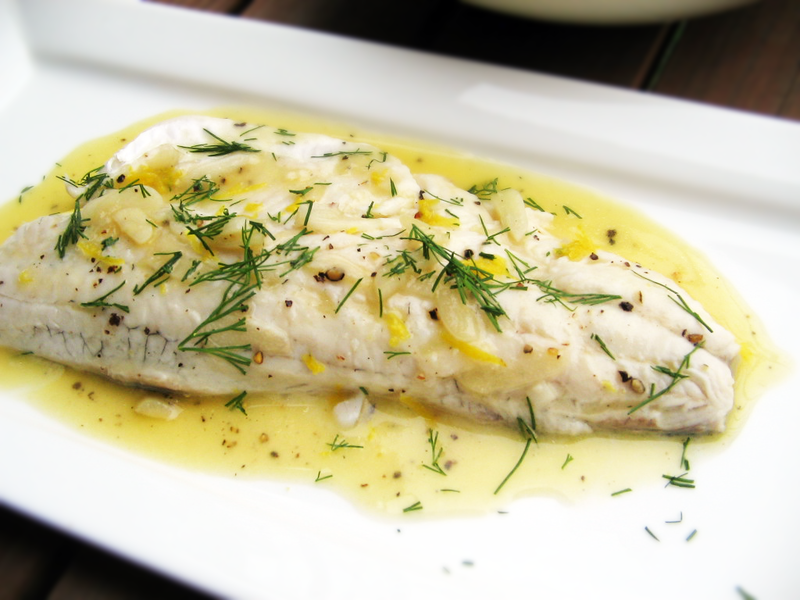 Let fish marinade in the dressing for 20-30 minutes. Place on grill heated to medium heat and grill until fish flakes easily. skin on the foil. Discard skin and foil and ENJOY! Note: It is not necessary to flip fish when barbequing.